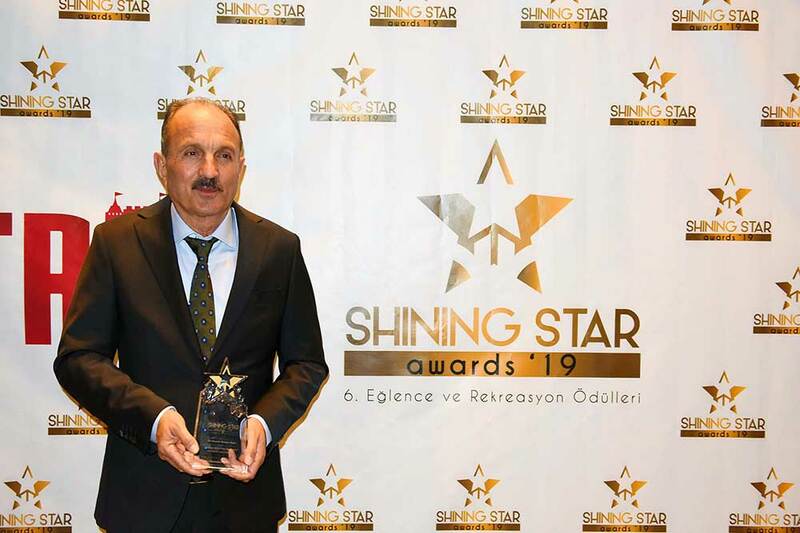 Şehit Fethi Bey Parkı in Fethiye won the most successful municipal park award at the ‘Shining Star Awards 2019’ entertainment and recreation award ceremony held by Tureks International Trade Fairs in Istanbul on Friday. 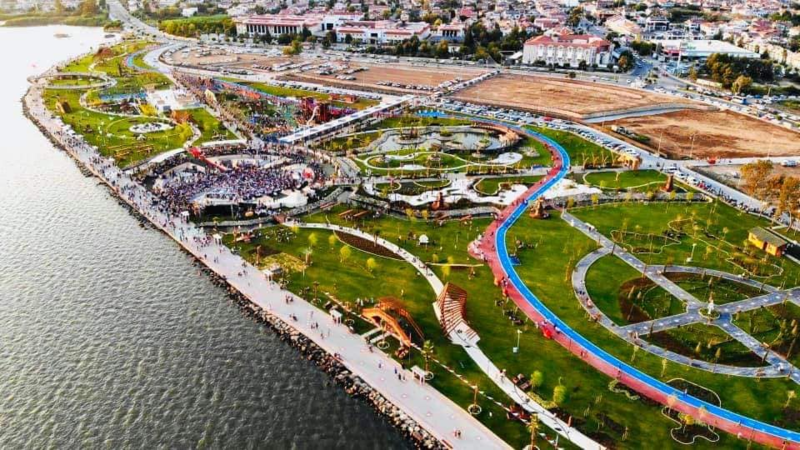 The park, which was built by Fethiye Municipality and opened on 26th July 2018, is the largest recreation area in ​​the region. 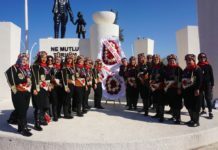 The award was received by the Mayor of Fethiye and Independent candidate for Mayor of Muğla Metropolitan Municipality, Behçet Saatcı. 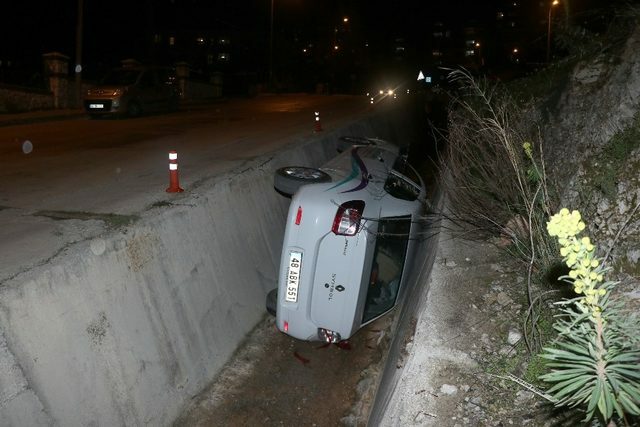 Two people were injured when a driver lost control of his car and ended up in a water drainage channel in the Patlangıç district of Fethiye on Tuesday. 112 Emergency services attended the scene. The injured occupants of the car were taken to hospital where their injuries were reported to be not serious. The car was later removed by a tractor. 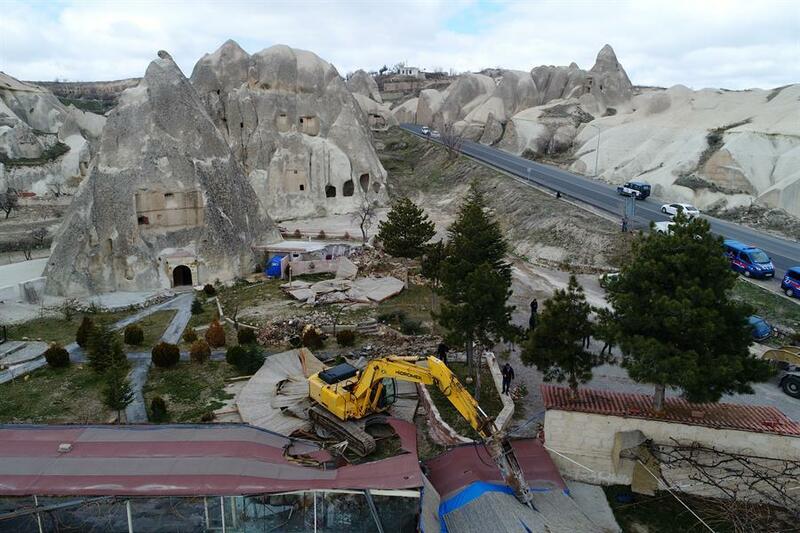 Authorities began demolishing illegal structures in the famous Cappadocia region in the Central Anatolian province of Nevşehir on Saturday. The 15 structures that “were already built or were being built” adjacent to the world-famous “fair chimneys,” were identified by Turkish Culture and Tourism Ministry, commissioned to explore the Cappadocia area and to detect illegal constructions. 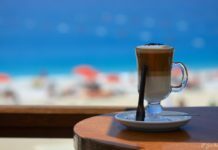 The demolition works started with a restaurant located in the Göreme district. 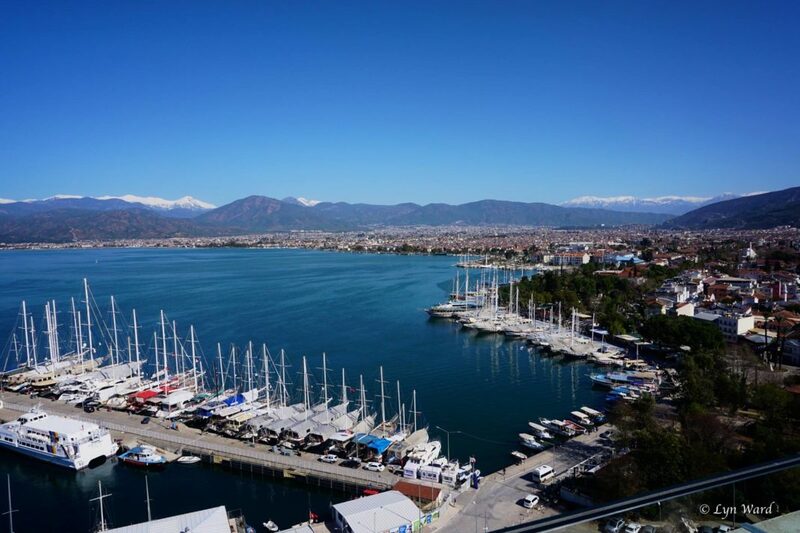 In total, 11 structures in Görme district, two structures in Ürgüp district, and one structure each in Uçhisar and Avanos districts will be demolished. Cappadocia, famous for its underground cities, canyons, and houses carved into rock and volcanic cones called “fairy chimneys,” attracted more than two million tourists in 2018. The area was also a religious center in the early periods of Christianity serving for shelter and prayer for Christians in the Roman era. 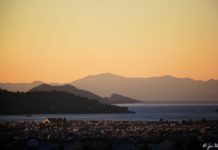 Four people were detained on Thursday as part of an investigation conducted by a prosecutor into the collapse of a building in Istanbul’s Kartal district which killed 21 people. 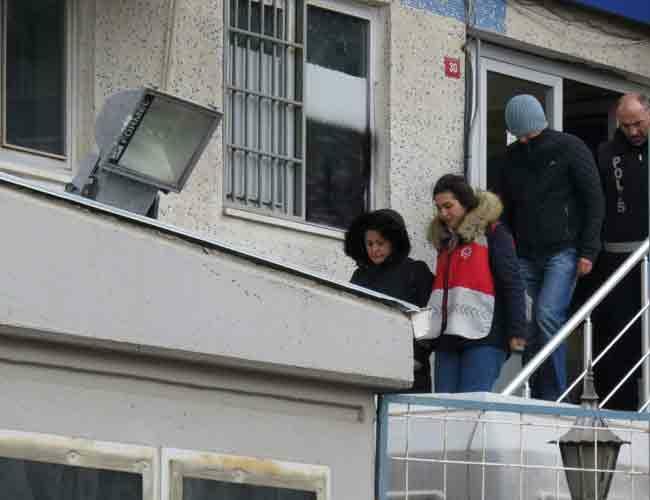 Suzan Çayır, the architectural project officer, Uğur Mısırlıoğlu, the technical practice manager, Arzu Keleş Boran, the building inspector, and a civil engineer were detained by police on charges of reckless homicide. 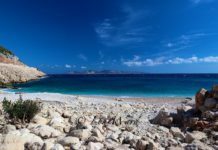 The allegations that some columns in the basement were removed and sea sand was used in the construction will also be investigated, according to judicial sources. The seven-story block in the Kartal district on the Asian side of the city collapsed on 6 February. Twenty-one of the 35 people trapped under the debris were killed, 14 were rescued and hospitalized. 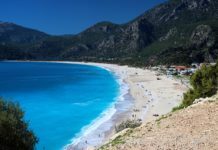 Turkish media said three floors of the structure had been illegally built. 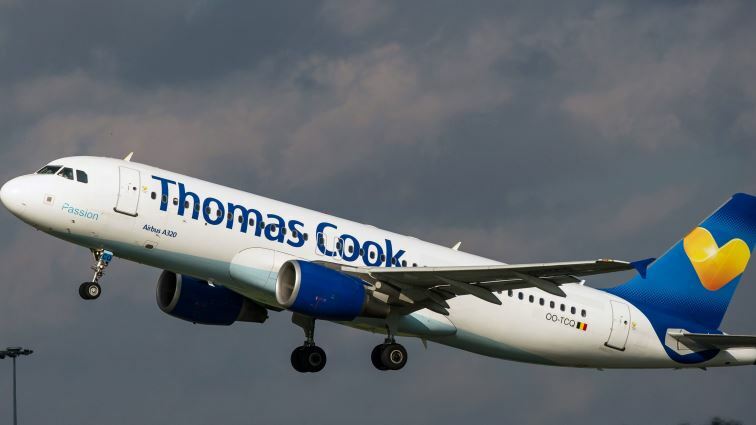 Thomas Cook, one of the UK’s biggest holiday firms is seeking a buyer for its airline. The airline, which has just announced increased first-quarter losses, says it will consider all options for its flying business “to enhance value to shareholders and intensify our strategic focus”. 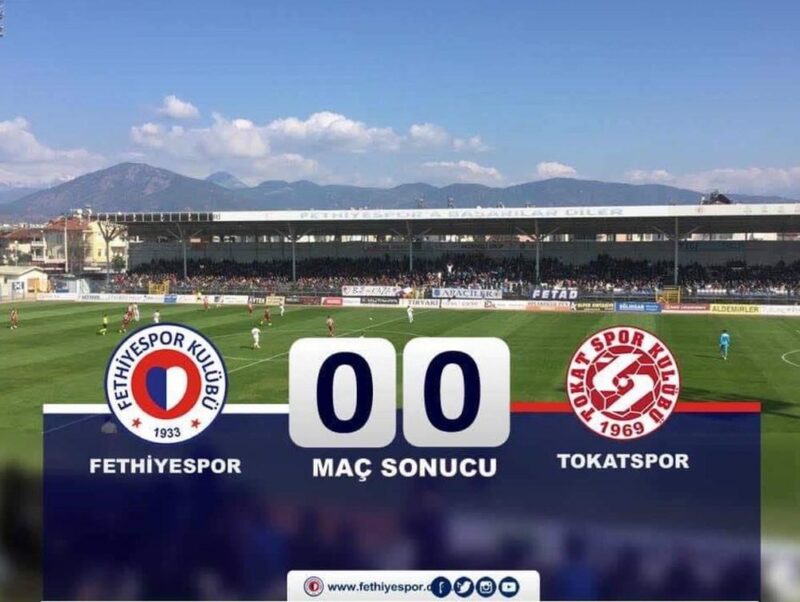 Fethiyespor drew their home match against Tokatspor A.Ş. yesterday. The final score was 0-0. 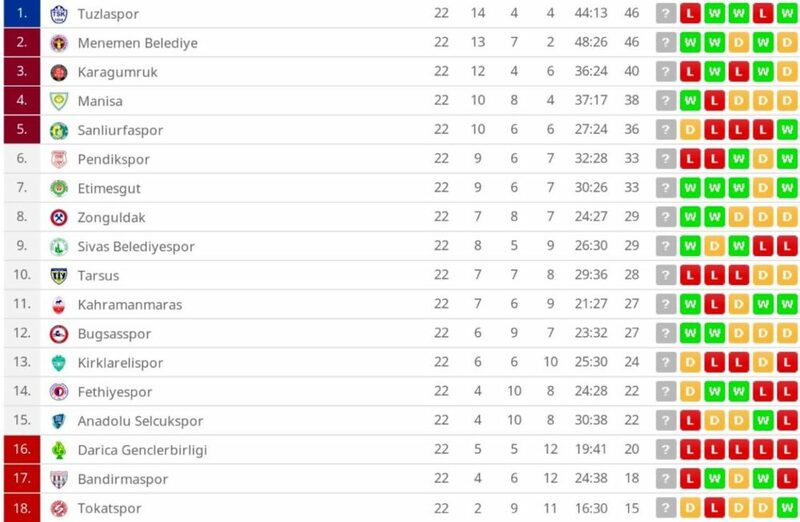 Fethiyespor move up to 14th position on the league table. Saturday 23rd February away against Menemen Belediye Spor. Kick off is at 13:30. Saturday 2nd March at home against Tuzlaspor A.Ş. Please note that kick off is at 14:30. 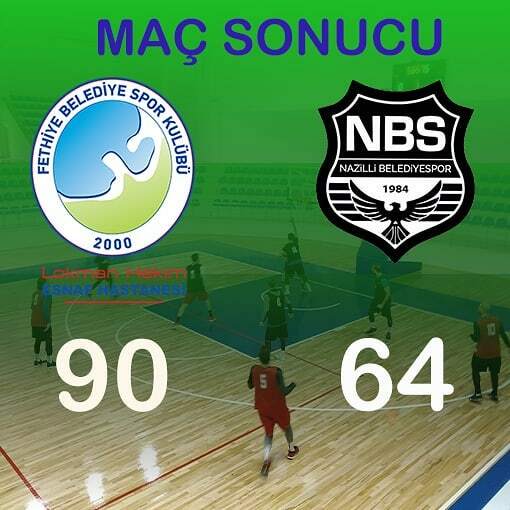 Lokman Hekim Fethiye Belediyespor won their home match against Nazilli Belediyespor on Saturday. The final score was 90 – 64. The British Pound bought 6.79 TL by the close of business on Friday. The week before it was selling for 6.79 TL. The US Dollar bought 5.27 TL by the close of business on Friday. The week before it was selling for 5.24 TL. The Euro bought 5.95 TL by the close of business on Friday. 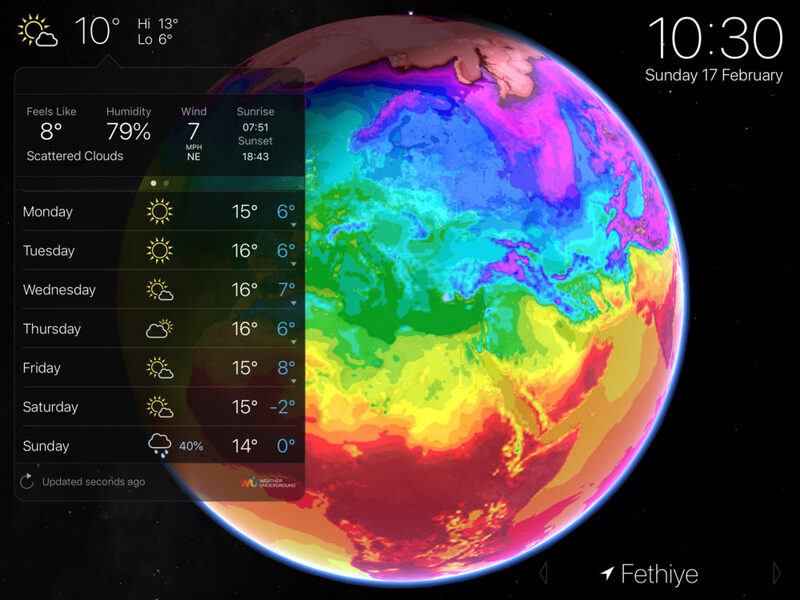 The week before it was selling for 5.94 TL.